This 12-acre parcel, with interstate highway frontage, is at the entrance to the spectacular Beaver Creek development, just minutes from the internationally known Vail community. 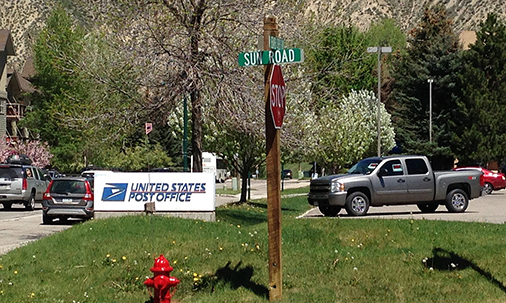 Sunroad purchased this property because of the excellent skiing, hiking, golf and horseback riding in the area. After entitlements were obtained, portions were sold to the developer of a successful hotel, the U.S. Postal Service, a bank and restaurant.